It’s always a good time at Street League practice but you don’t have to take my word for it. 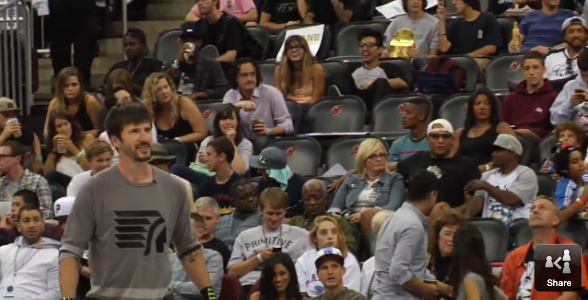 Check it out for yourself in the Best of Monster Energy’s Mic’d up on Street League. STREET LEAGUE: BEST OF VID Black X-Mas is Coming!